Below is what we said on November 26, 2011. BLM has done nothing to improve transparency since then. The subterfuge continues . . . Contact your elected officials and ask them to intervene to make this cruel roundup become transparent with correct death counts. 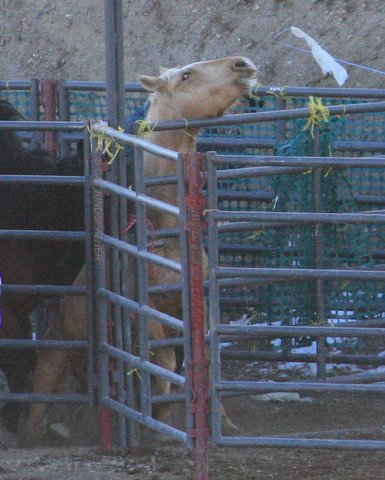 Thank you for doing what you can do to stop the roundups.